The Samsung Galaxy S9 and Galaxy S9+ will more or less be an incremental upgrade over their predecessors but, Samsung might introduce a couple of new features in the bigger of the two phones. 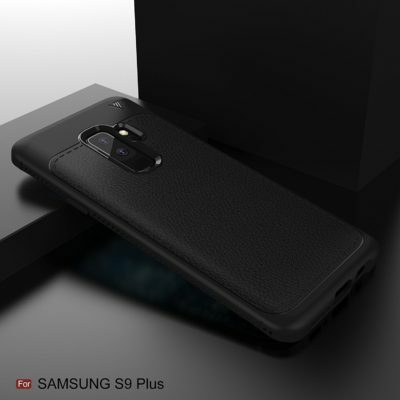 The presence of a dual-camera setup in the Galaxy S9+ has been rumoured for a long time and a new case render yet again reveals a similar design language and a dual-camera setup for the Galaxy S9+. 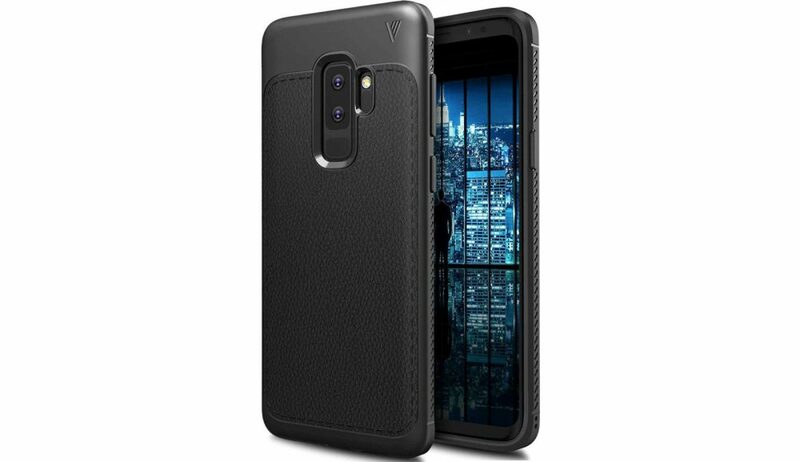 The case reveals the same fingerprint sensor and LED flash placement for the Galaxy S9+ as the other case renders. 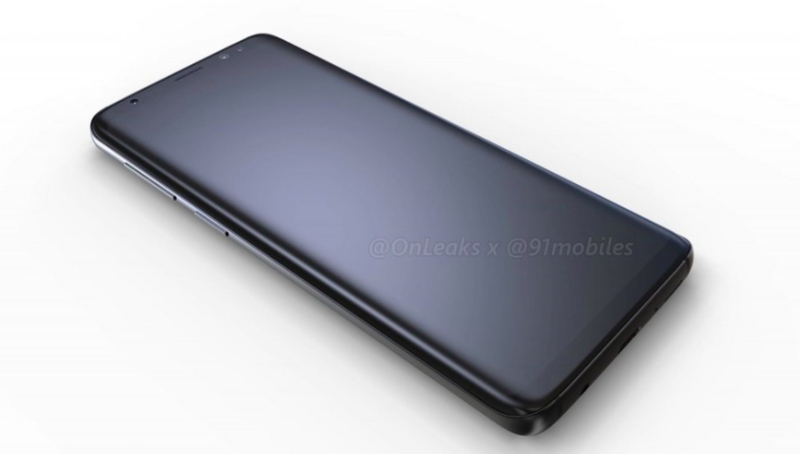 The image reveals the front of the device as well which reveals slightly smaller bezels than the Galaxy S8 which is similar to the other renders of the Galaxy S9 and Galaxy S9+. According to a recent benchmark leak, the Galaxy S9 and the Galaxy S9+ will have the Qualcomm Snapdragon 845 chipset. According to leak, the Galaxy S9 and Galaxy S9+ will run Android 8.0 Oreo which is a positive, considering the company announced the Galaxy A8 and A8+ with Android 7.1.1 Nougat even though the devices will be launched in January. Another report has revealed that the Galaxy S9 and Galaxy S9+ will have a much better and accurate iris scanner that can compete with Apple’s Face ID. The fingerprint sensor will also have a new position which will much more ergonomic and easier to reach than the Galaxy S8. The Galaxy S9 could be launched at a price similar to the Galaxy S8+ and the Galaxy S9+ could break the thousand dollar barrier and be priced similarly to the iPhone X.